Hotels usually have a lot of rooms and apparently, it is quite hard to make them all nice. Or to wash all the bedsheets and robs left by people. Well, they change so fast! We can’t blame them for that. Only… we can and also we can laugh at all this mess. Nexter.org prepared you a list of 10 funniest hotel fails. Their translator had a LOT of fun doing it. 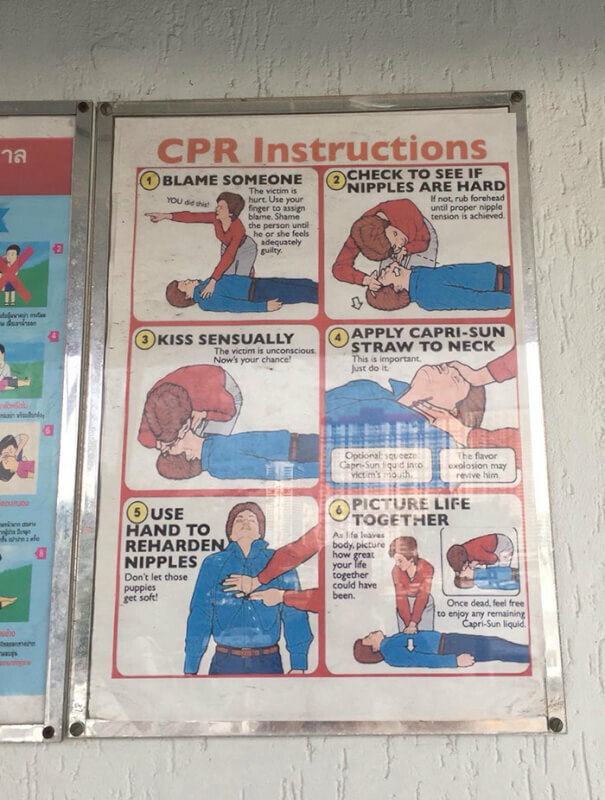 Just try not to think about the time someone actually needed a CPR Instruction. 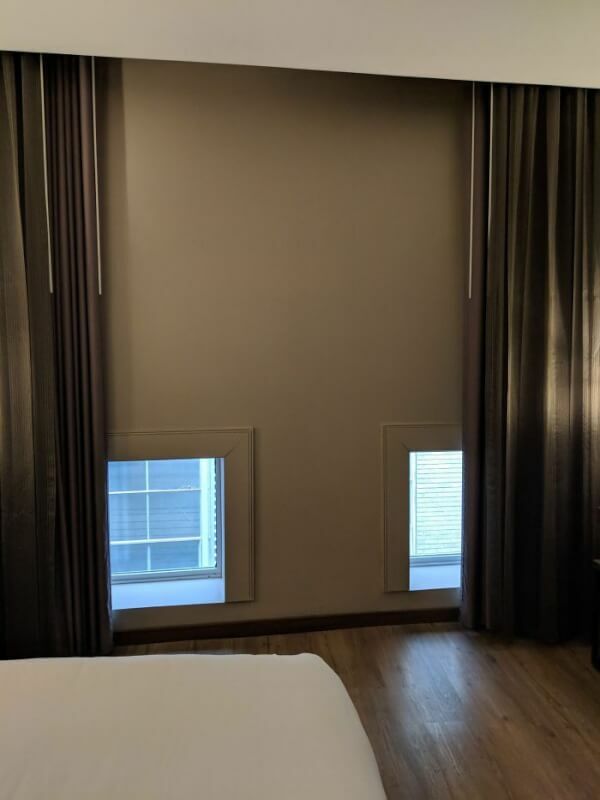 This hotel room in New Orleans has an amazing view from the windows. Well, apparently it’s for girls only. Or you’ll have to sit. 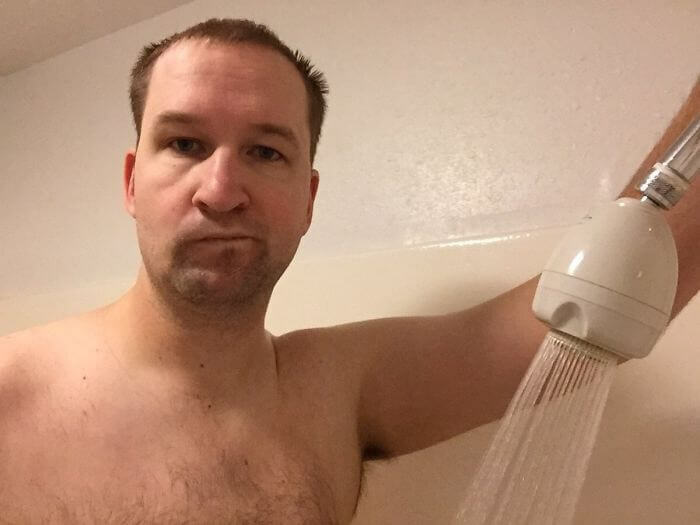 The world needs another filter on Booking – shower height. 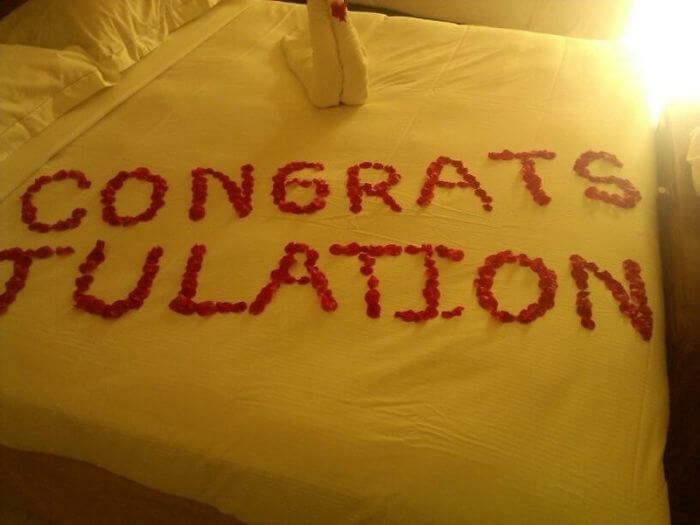 “The hotel tried to make our stay special…” Well, we gotta say they did a great job. Now the only question is, who’s Tulation? The bathtub right in the middle of the hotel room. 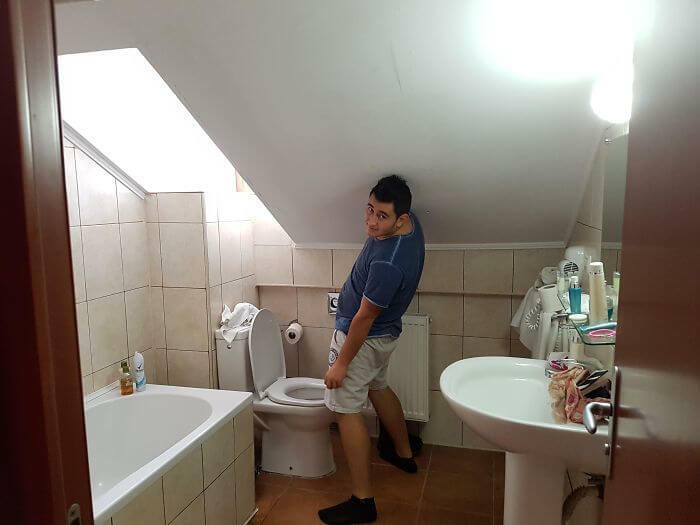 Let’s just hope the toilet is in the separate one. 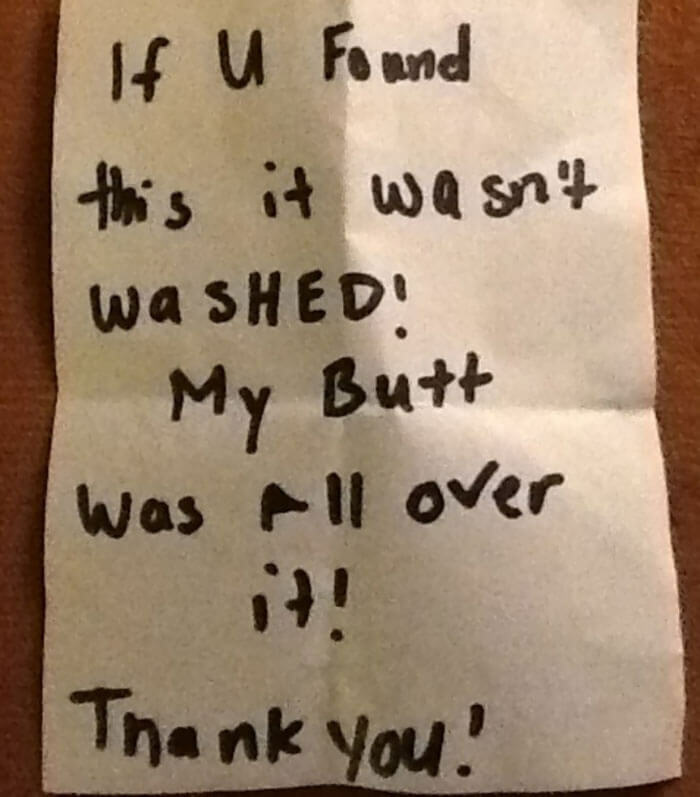 The mom of a person who posted it found this note in her robe. 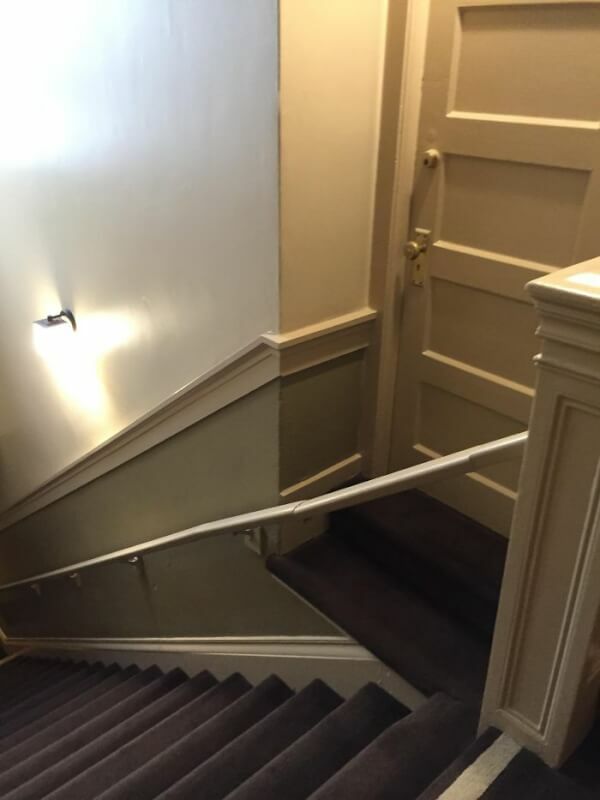 Well, you have to exercise a little to get into your room, that’s a good thing, right? 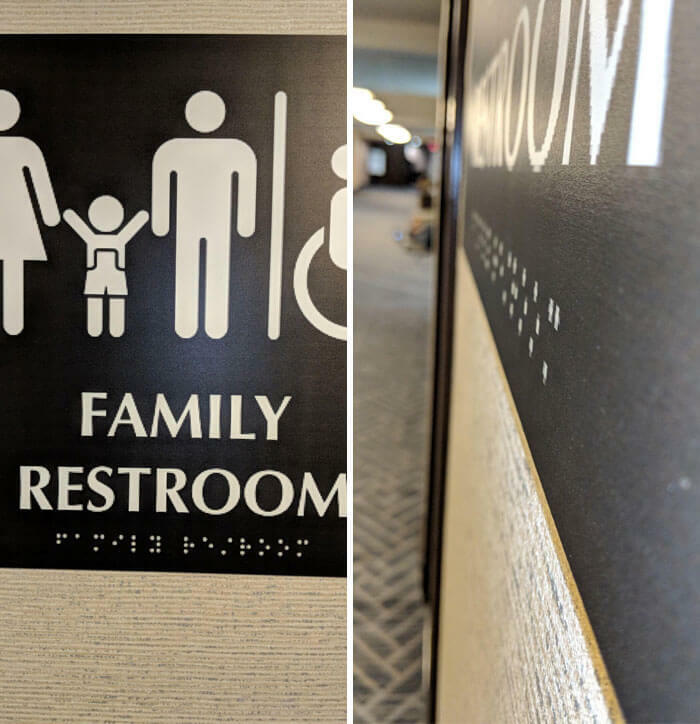 When you want to have those fancy dots everyone puts everywhere but you don’t know what they’re for and how they work. Crappy design in all its glory. And this is a four star (!) 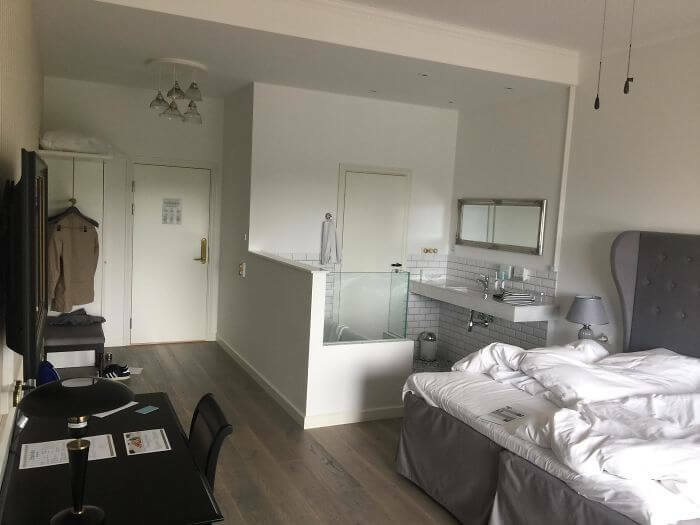 business hotel in Helsinki! Kim Kardashian’s Expecting Baby #4 Via Surrogate. Be 1st One To Learn The Gender of New Member! Hotels usually have a lot of rooms and apparently, it is quite hard to make them all nice. Or to wash all the bedsheets and robs left by people. Well, they change so fast! We can’t blame them for that. Only… we can and also we can laugh at all this mess. 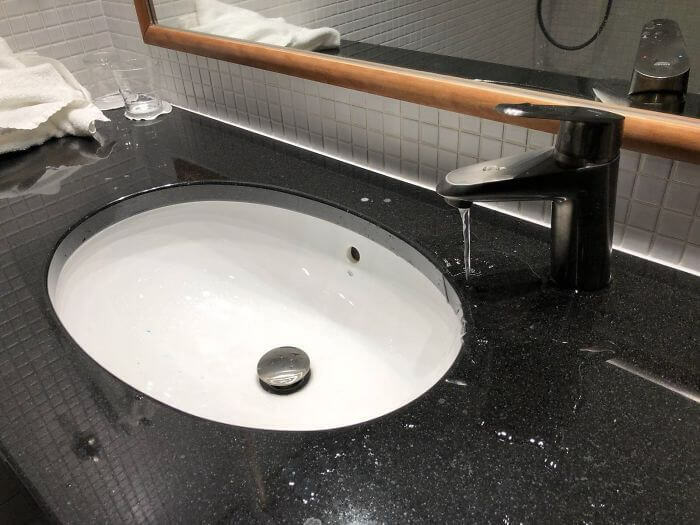 Nexter.org prepared you a list of 10 funniest hotel fails.